The Amazon is a vast laboratory for sustainable experiments that are revealing new relationships among human beings, corporations, and the natural heritage crucial for life on the planet. This is where the guidelines are being drawn up for a new global economic model: the green economy. 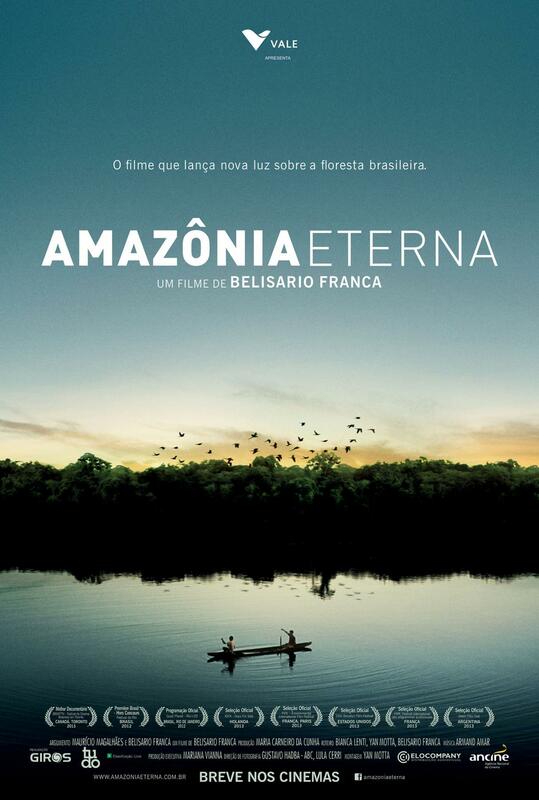 With an astonishing soundtrack and cinematography, Eternal Amazon presents a critical analysis of how the world’s largest tropical rainforest is understood and utilized. 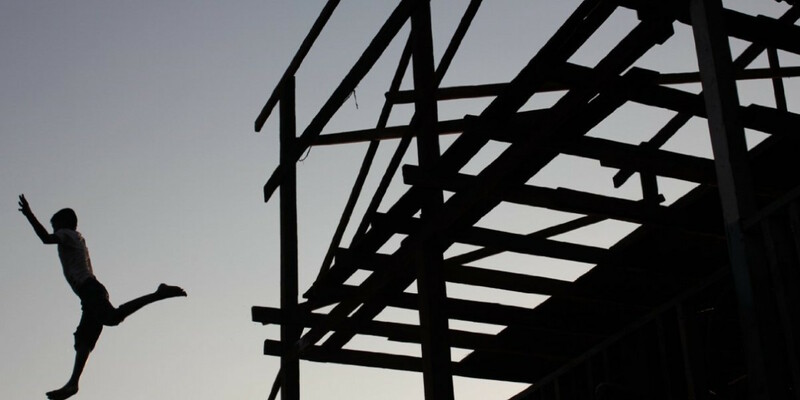 Exploring the Amazon’s five million square kilometers—home to 20% of the world’s freshwater reserves—the film asks whether it is possible for humans to make sustainable use of the rainforest by featuring nine successful projects for sustainable forest use that directly benefit the local population and foster good economic partnerships. 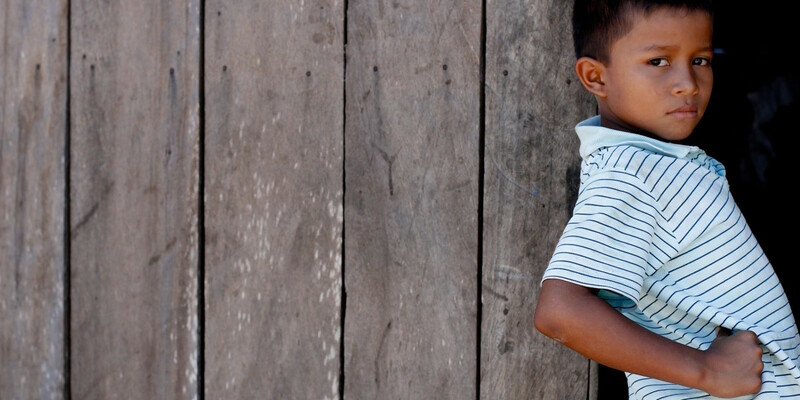 Experts like economist Sergio Besserman, ecologists Bertha Becker and Virgilio Viana, and Amazonians themselves explain activities such as agriculture, fisheries, and animal husbandry. The film portrays the daily lives of the forest people as the guardians of this great natural heritage that, if properly managed, could last into eternity. Amazonia is the world’s last great natural frontier, with the largest freshwater reserves on the planet, home to a social diversity that can be sheltered only by such vast tracts of land. Anthropogenic, it is today home to 25 million people, having been subject to modification through human actions for thousands of years. Everything in Amazonia is huge. But can this rainforest be eternal? This film shows the people who live, love and work in Amazonia – people who cope with the difficult but doable challenge of finding an even balance between economics and ecology – and allows them to tell their own stories. A collective history with lessons for the world is being written today in Amazonia. Stories of triumphs over adversity, pain, disappointment and doubts, with victories and innovation, looking ahead to the future. 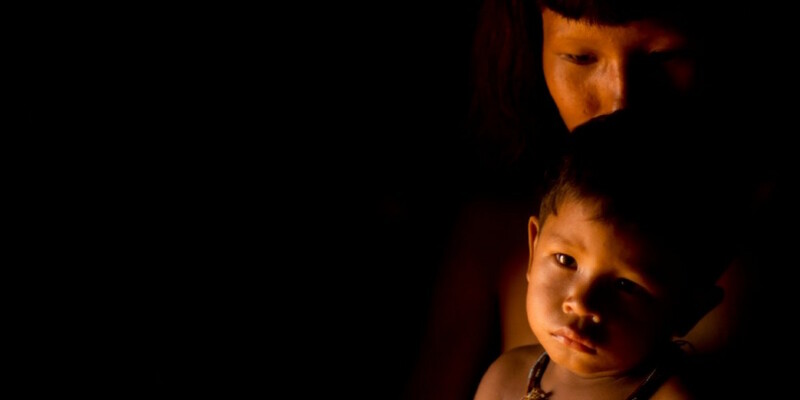 The stories of people who want to make an Amazonia eternal. The atmosphere of their daily lives is presented visually in sensorial terms: The camera plunges and rises from the rivers, torrential rain pours down on the lenses, an airborne camera drifts through heavy clouds, the lens whips through the canopy of tall trees and bright sunlight is filtered by the forest gloom – all enveloped in tropical heat. We follow the narrative thread of the film like an explorer drifting along the lazy currents of Amazonia, where one stream flows into another, which in turn flows into yet another, seeking new watercourses that are intrinsically connected, just as the past is linked to the future, binding human beings to nature. Connected to Eternal Amazon. 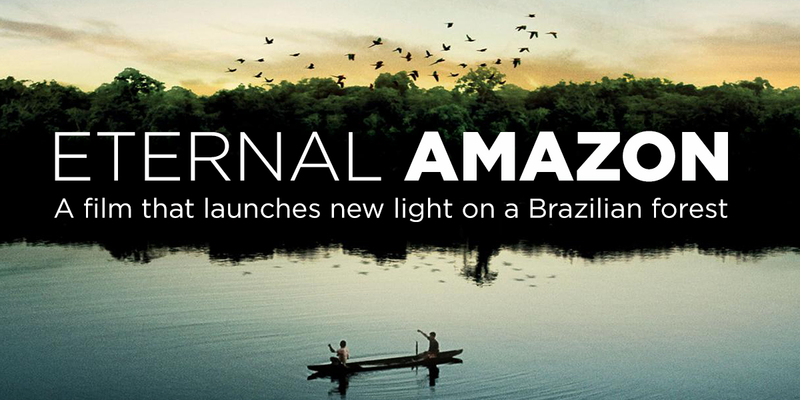 With a budget of nearly 2 million dollars, Eternal Amazon is Brazil’s most impressive documentary production. 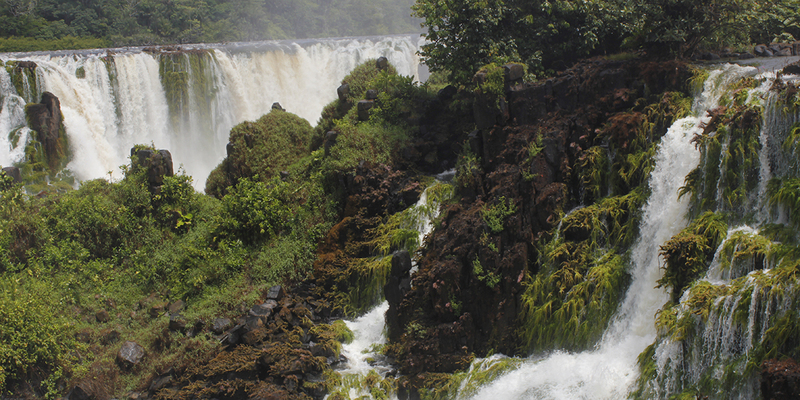 Five states – Amazon, Pará, Mato Grosso, and Amapá Rio de Janeiro – and fifteen cities served as the location for the documentary.